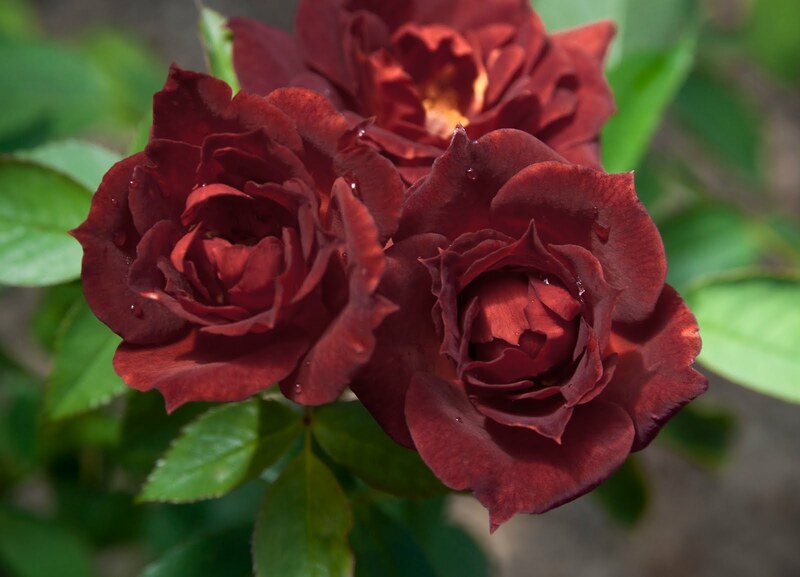 Paul Barden Roses: Its official: brown rose up for auction! "Brown" mini seedling naming auction at Rogue Valley Roses. Is this rose available for purchase? It's beautiful.